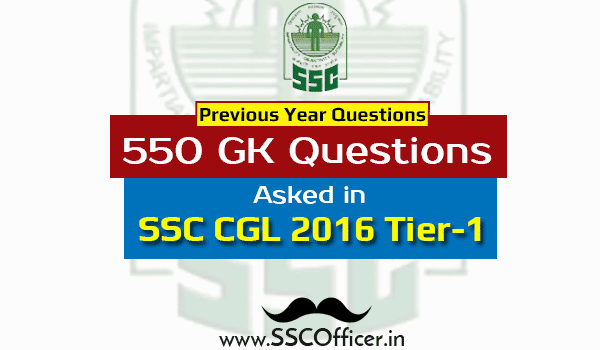 Collection of important 550 general knowledge(gk) questions asked in SSC CGL 2016 Tier-1 exams. 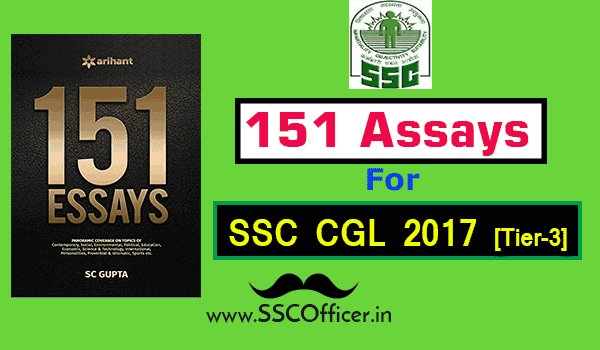 General knowledge or GK questions are most prone to repeat itself from previous year exam questions in the SSC CGL exam. 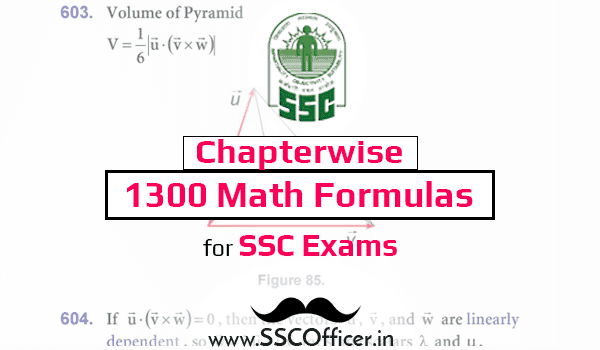 Download the consolidated PDF for all the questions asked in cgl 2016 tier-1 exam question papers collected on day wise basis. GS is one of the important part of cgl exam question paper so it becomes important to score good marks to get selected int he exam. Prepare for the best and try to practice previous year questions as much as you can. Here below sharing some more PDF for previous year exam questions in English as well as Hindi.